Many people are living in an area where pure and clean water is not accessible. That is why they have to install a water filtration system in their homes. However, maintenance and cleanliness of the water filtration system is very important otherwise after sometime it will not filter water properly. Pardue Plumbing can install a water filtration system and also help you maintain it. When your water filtration system is producing a foul smell in filtered water there are some other issues. It can be because the filtration system is not installed properly or there are some other problems. Do not worry because we can help you repair the water filtration system and assure that it will work properly. Here are the services we can provide. There are many reasons your water filtration system is not working properly. First, check that the tank is not damaged and whether it is getting the required water pressure or not. The low water pressure is because of obstruction in incoming water channels, and the water needs to flow at a sufficiently high rate for a proper filtration. In the event that the water pressure is good, check the tank for any indications of cracks or damage that may require a water filtration system repair. • The contaminants are moving out of the container. • Low or insufficient water pressure. • The water filter or tank has achieved the end of its lifecycle, and requires replacement. All of these reasons can be the cause of your water filtration issues. These reasons must be tackled on time; otherwise, these issues will not only damage the filtration system but also harm your family. 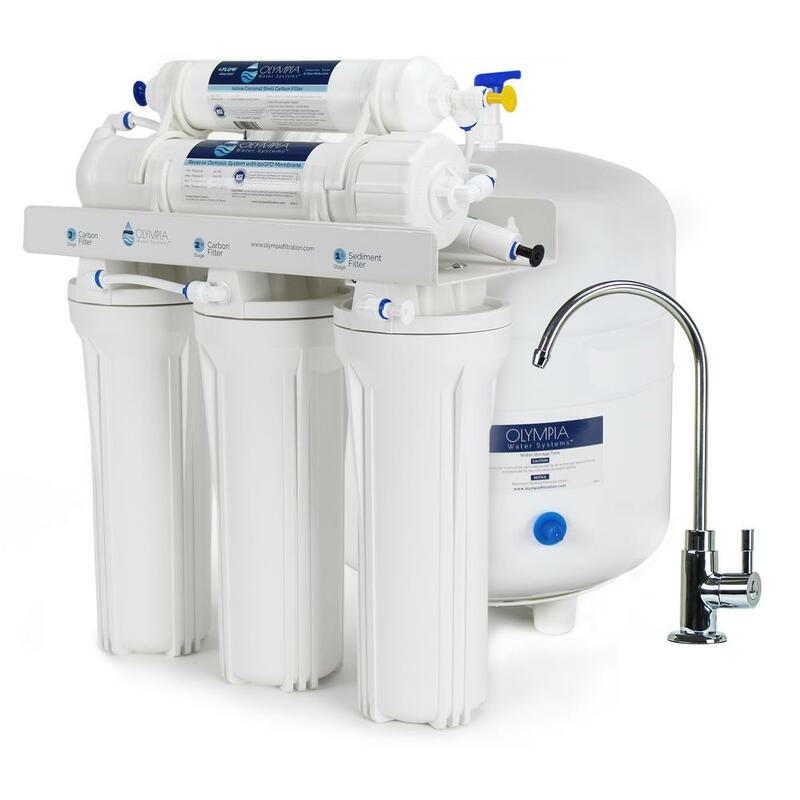 • Water Filtration Installation: If you want to install a new water filtration system in your home, contact us, we are capable to install the water filtration system in the most perfect manner. Proper installation of the system is important and we have the tools and expertise to handle this job. We also offer the installation service at a very affordable price rate. • Water Filtration Repair: If you want to repair your water filtration system, then we are able to fix any kind of problem of the system. Our plumbers are trained to deal with any sort of issue regarding water filtration system and offer the best repairing services as compared to others.